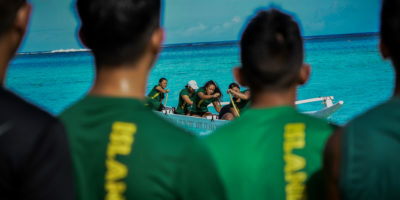 Guam Va’a wrapped up their competition days Thursday afternoon with a double-header distance featuring the men’s 15-mile endurance followed directly by the women’s 10-mile. 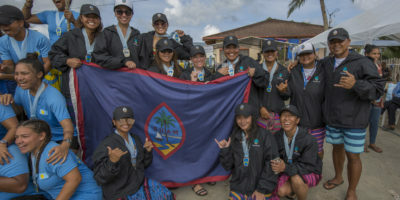 Guam’s Va’a squad hit the waters in their first day of competition Wednesday with both the men’s and women’s team bringing in silver and bronze medals. 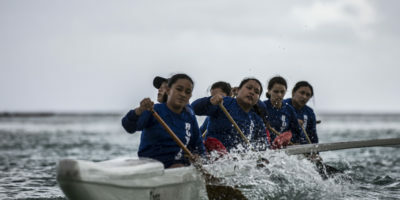 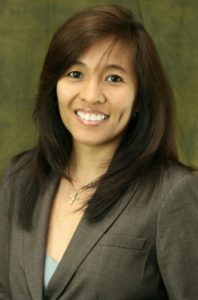 Guam’s National Paddling Team is set to traverse Yap’s waters with the goal to improve their previous Micro Games standing, which is gold inclusive. 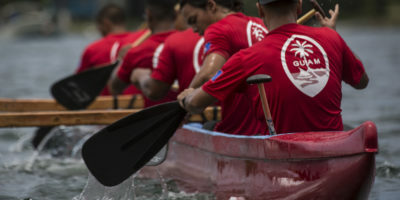 Both the men and women’s teams have been ramping up their training as the departure for the 2018 Micro Games quickly approaches. 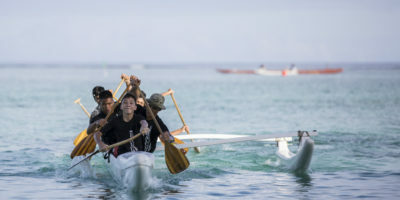 The 2018 IIAAG Paddling season came to a close early Saturday morning as schools came together for the final 500m races. 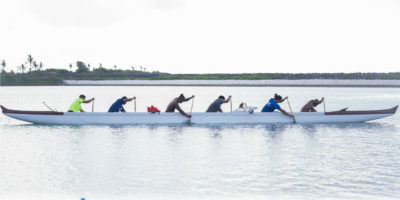 At the end of the morning, paddlers were awarded seasonal trophies for 500m, 1000m and team champions. 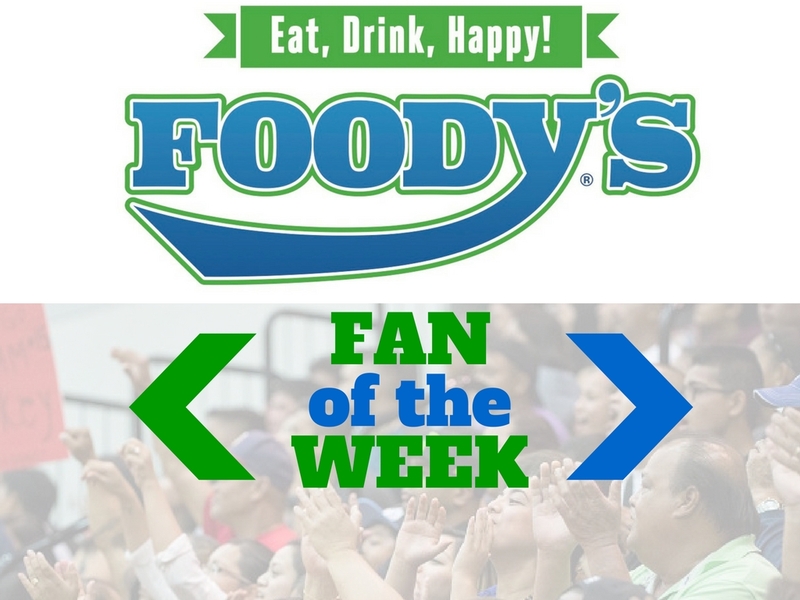 Week 3 provided plenty of big moments as teams begin to find their chemistry. 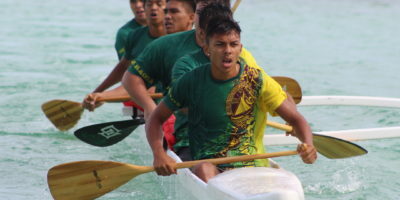 Check out the full results from Saturday’s IIAAG Paddling Season opener! 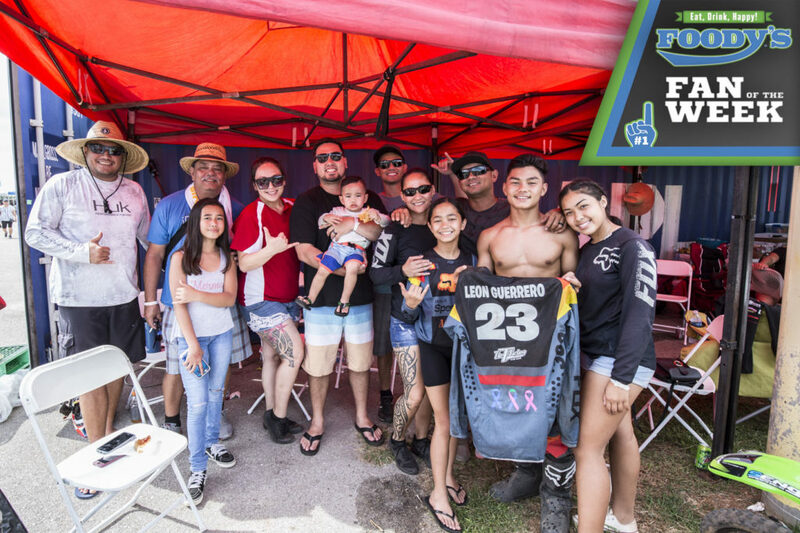 The Xterra Island Series successfully hosted the SUP Fest Paddleboarding Competition and Beach Party Saturday at the Matapang Beach in Tumon. 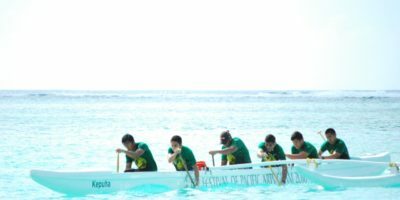 The event attracted the competitive and leisure Paddleboarders in the inaugural event which featured strictly stand-up paddleboard races.